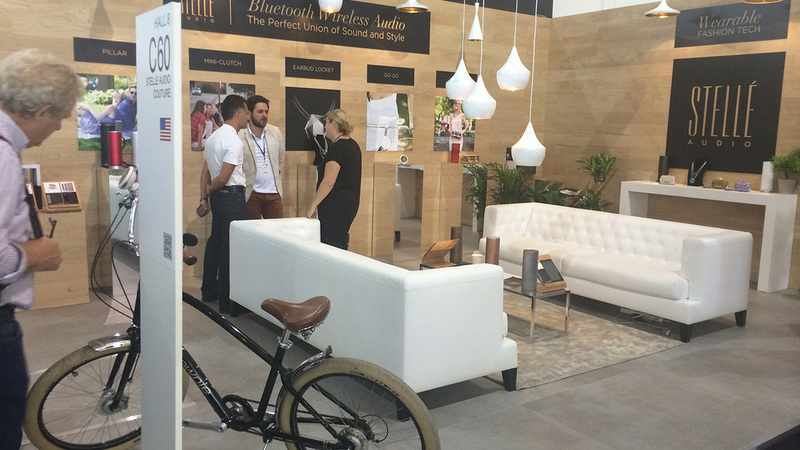 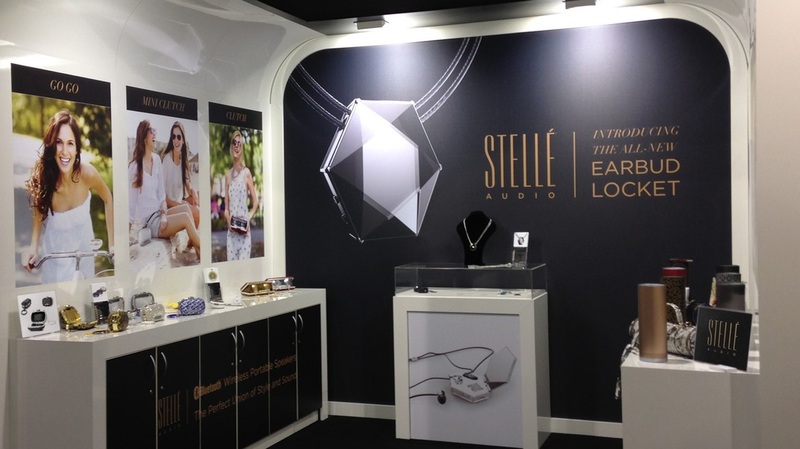 SPROUT created custom environments and merchandisers for Stellé Audio. 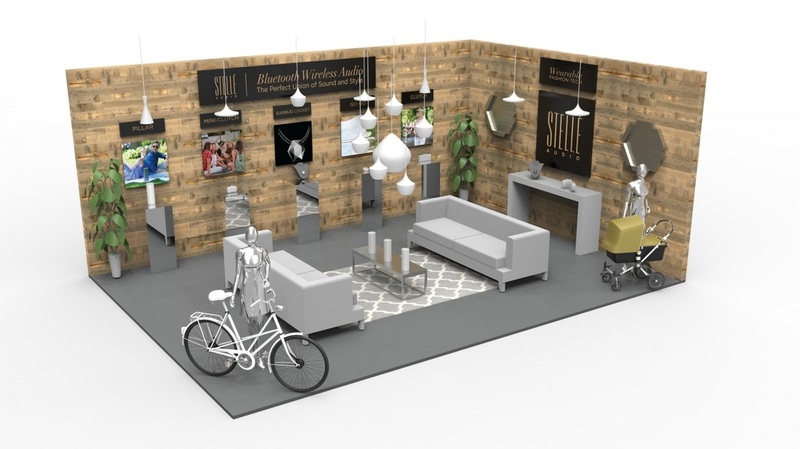 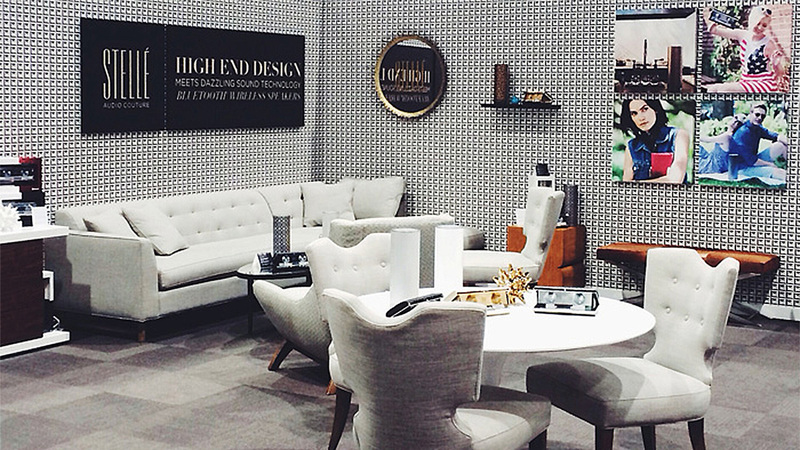 These ranged from international tradeshow booths to luxury retail displays. 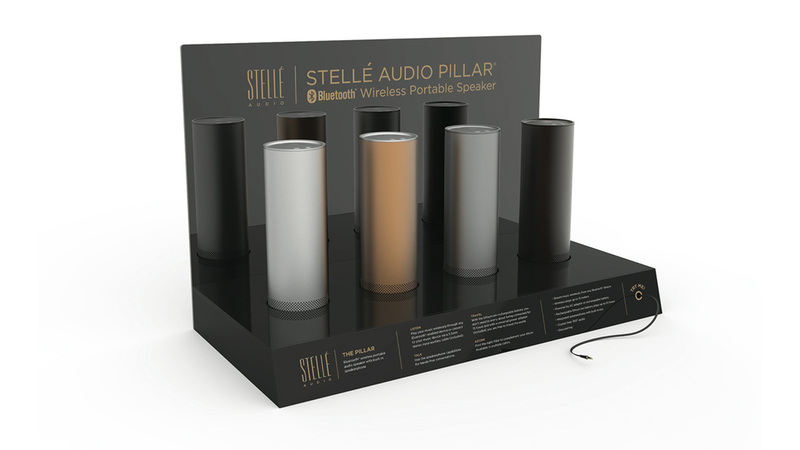 With each venue and/or project, we custom craft environmental solutions that boldly state the Stellé Audio brand. 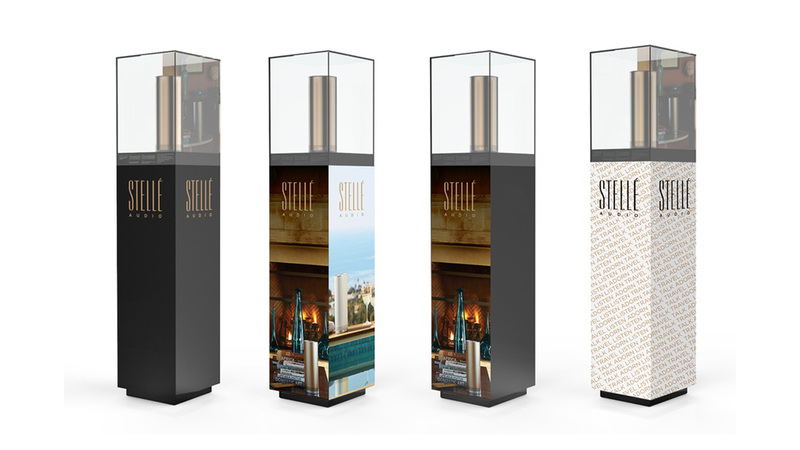 I worked on all of these from ideation, structure, and final graphics.